Deadline reports that CBS All Access brought in new subscribers over the weekend at a record-breaking rate thanks to the return of the series and the AFC Championship Game. 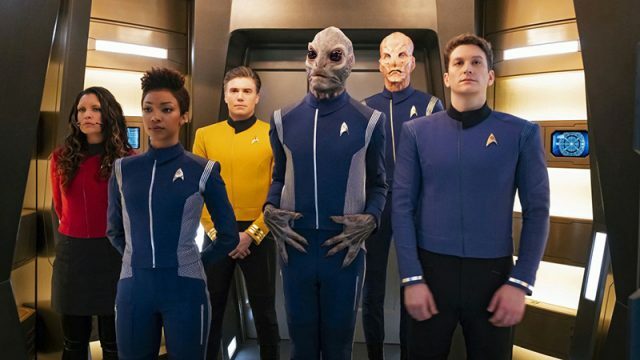 Though specific numbers weren’t given, CBS Interactive revealed that the streaming service “added more subscribers in a single weekend than ever before” and breaking the previous subscription boost by 72%. 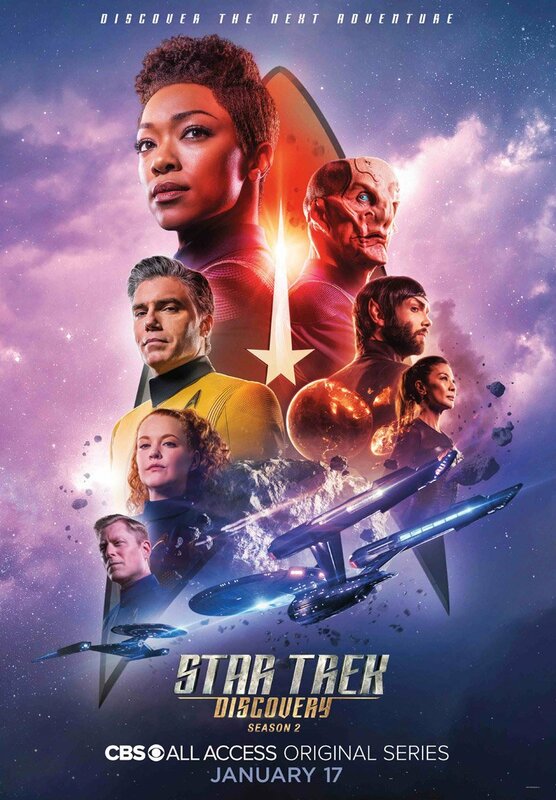 Star Trek: Discovery is about the voyages of Starfleet on their missions to discover new worlds and new lifeforms, and one Starfleet officer who must learn that to truly understand all things alien, you must first understand yourself. At the end of the season one finale, it showed that the Discovery has finally encountered the USS Enterprise.